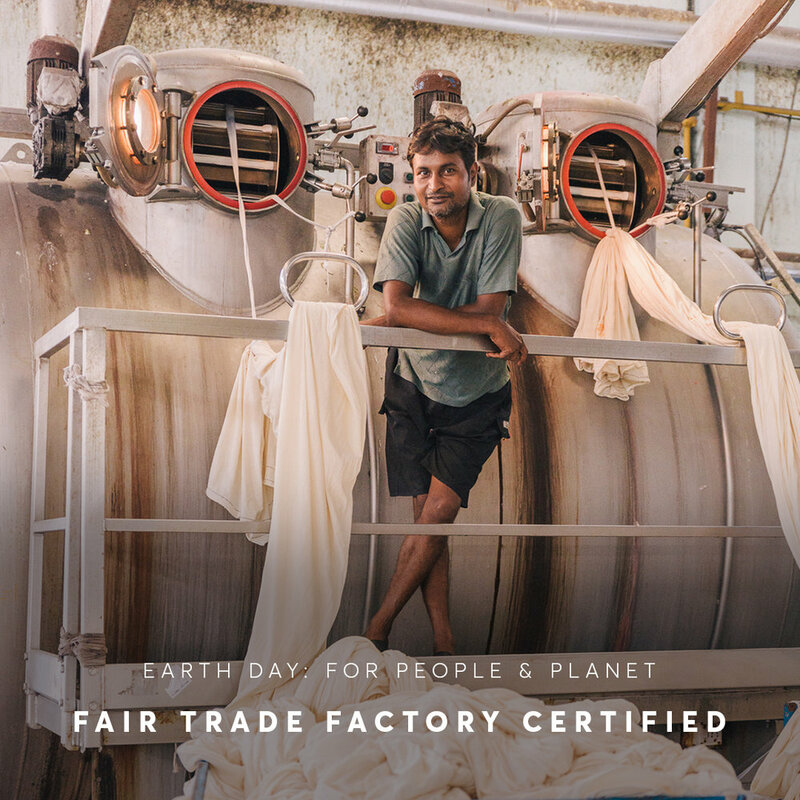 Here at Pact, every day is Earth Day, which is why we're 100% committed to Organic, Fair Trade and Sustainable practices in everything we do. 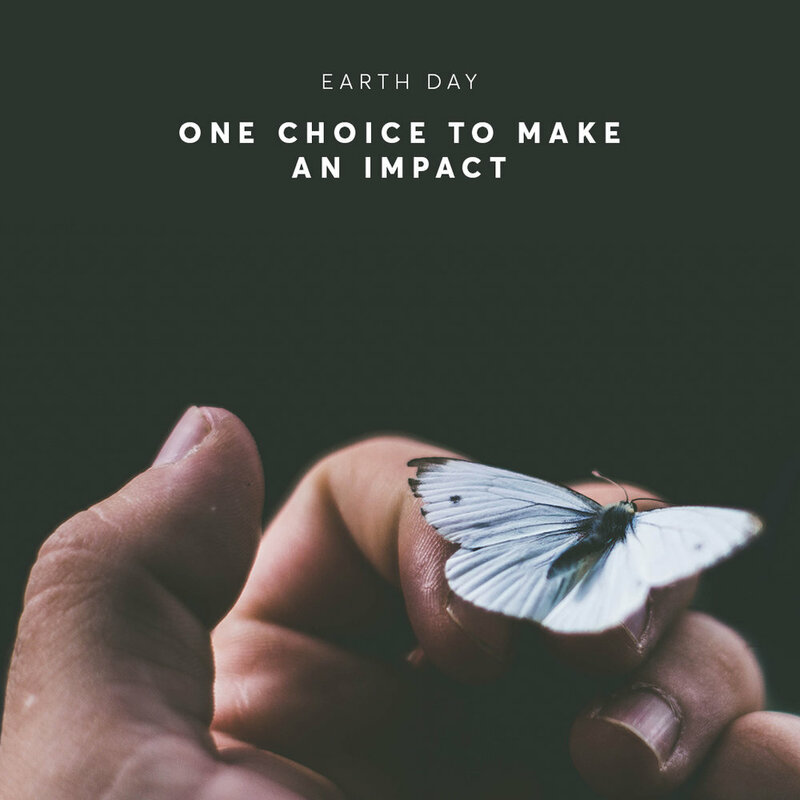 To celebrate Earth Day, from April 16th through April 22nd, enjoy 30% off absolutely everything at Pact. Now is the best time to make your wardrobe organic—it’s better for you and better for our planet.